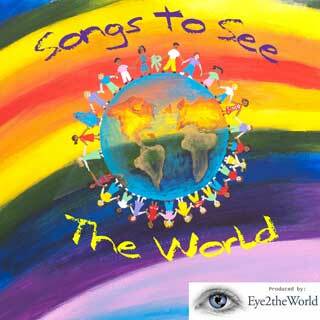 Eye2theWorld (E2TW) is a 501c3 non-profit corporation providing educational services . . . and much more. We believe that the world is changing more dramatically than ever before. E2TW provides comprehensive information and insights related to our rapidly changing world-wide community. Our goal is to help everyone become better aware of their lives and the problems they face as we move forward in the 21st century. E2TW’s Mission is to offer resources for such preparation, so that they are ready to face both the opportunities and challenges that lie ahead regardless of age or ethnicity.